Rwanda’s main tourist attractions are concentrated in the far west of the country, and are mostly associated with the Albertine Rift, the well-watered arm of the Rift Valley that runs along the Congolese borders with Uganda, Rwanda, Burundi and Tanzania. 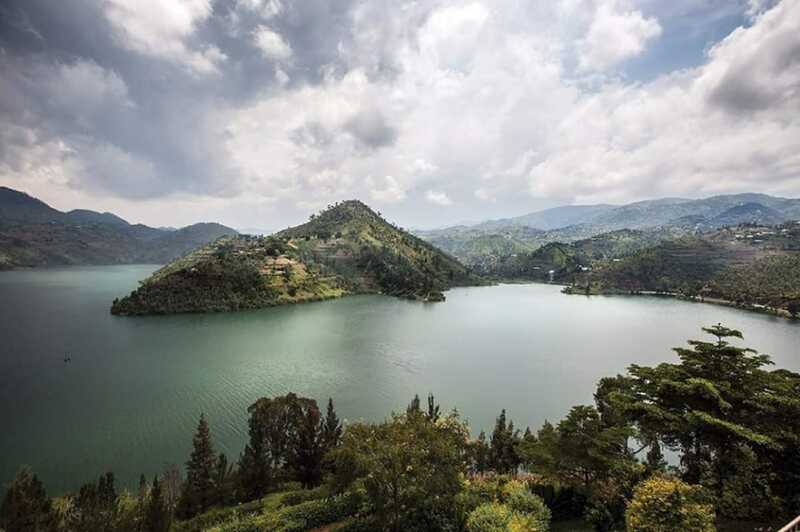 The dominant geographic features of western Rwanda are Lake Kivu, a vast inland sea set on the Rift Valley floor, and the range of magnificent volcanic mountains known as the Virungas. Further south lie two important relicts of the lush montane forest that once covered most of the Albertine Rift escarpment: the immense Nyungwe Forest National Park, which extends over an area of 1,015km², and the altogether more modestly proportioned Gishwati-Mukura National Park, which was gazetted in 2016. 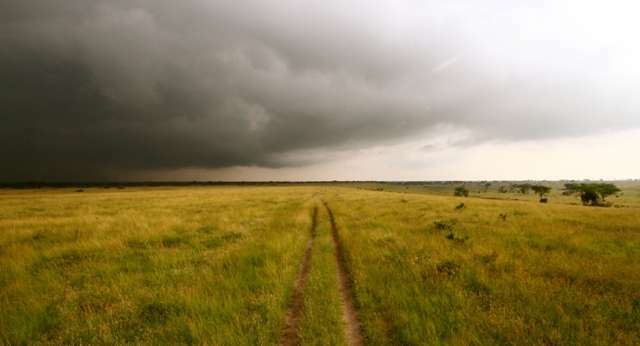 The forests of the Albertine Rift are some of the most ancient anywhere in Africa, since they were unaffected by the drier conditions that afflicted many lower-lying forests during the last ice age. As a result they support a large number of species that occur nowhere else in the world and are generally referred to as Albertine Rift Endemics. 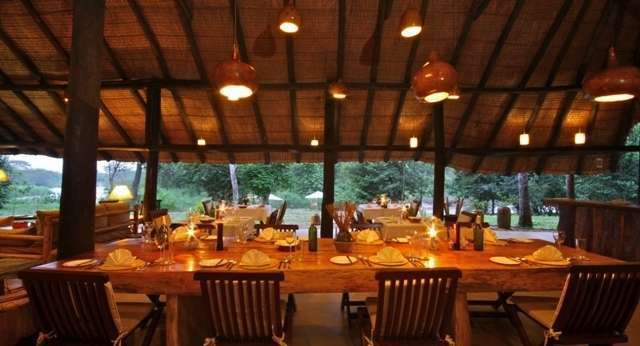 The most celebrated of these local specials is of course the mountain gorilla, whose total global population of around 1,000 individuals is split between the Virungas and one other mountain range in the Albertine Rift. Other primates endemic to the Albertine Rift include golden monkey, L’Hoest’s monkey and Ruwenzori colobus, all of which are quite easily seen in western Rwanda. In addition, all but 10 of the 37 bird species regarded to be Albertine Rift Endemics can be seen in Nyungwe Forest. The spectacular Volcanoes National Park is Africa’s premier gorilla-tracking destination. 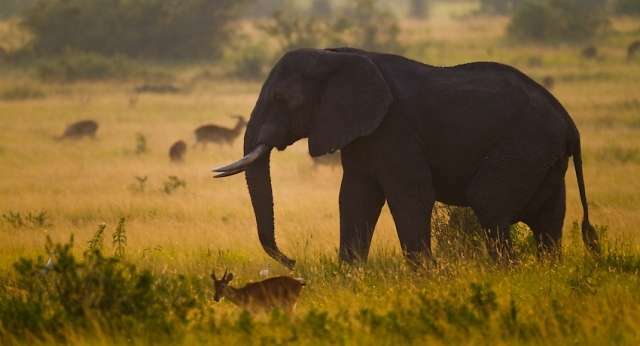 It protects the Rwandan portion of the Virunga Mountains, a chain of steep forest-swathed volcanoes that run along the border with Uganda and the DR Congo. Home to a dozen habituated gorilla groups, for which a total of 96 tracking permits are issued daily, this scenic park also offers a range of other exciting activities. 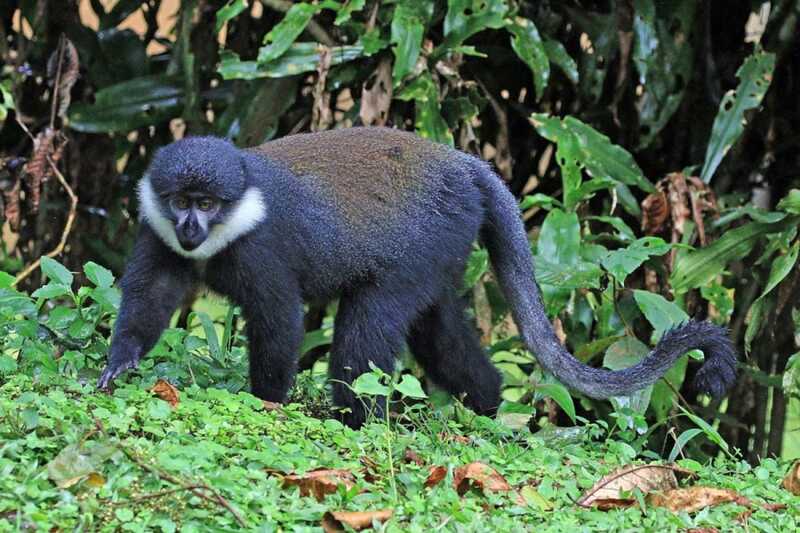 These include tracking golden monkeys in the bamboo zone, a morning walk to Dian Fossey’s tomb at the abandoned Karisoke Research Camp, a day hike up 3,711m Mount Bisoke to see its beautiful crater lake, and an overnight ascent to the 4,507m summit of Africa’s sixth highest mountain Karisimbi. Separated from each other by an ancient 1km-wide lava flow, Lakes Burera and Ruhondo are both erratically-shaped freshwater bodies whose shores follows the contours of the tall steep hills that enclose them. The lakes and their environs offer some fine birdwatching, whether you explore by car or boat, and the setting is particularly dramatic at sunrise and sunset, with the perfect volcanic cones of the Virungas standing tall on the western horizon. 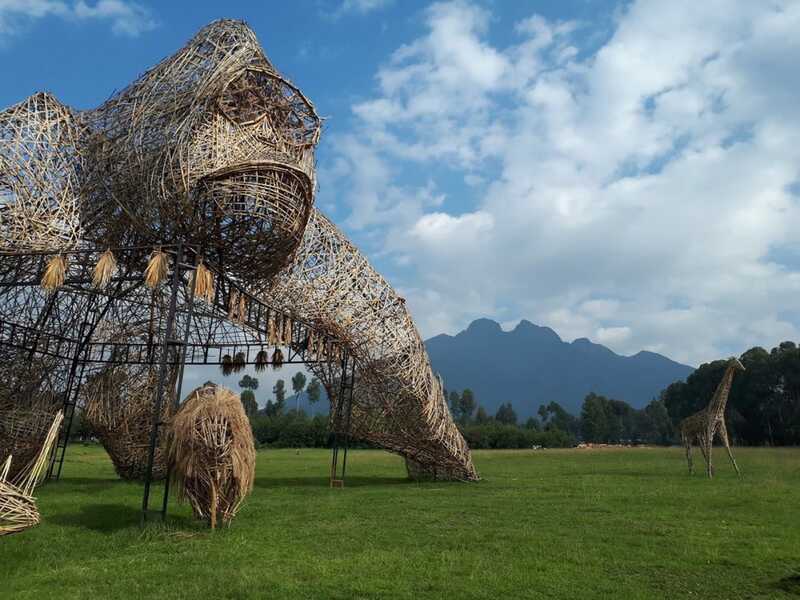 The main urban tourist hub in the northwest, the medium-sized town of Musanze (formerly Ruhengeri) is a popular base for gorilla tracking in nearby Volcanoes National Park and visits to Lakes Burera and Ruhondo. Other activities include canoe trips on the Mukungwa River, birding in the pretty Buhanga Eco-Park, and a two-hour guided tour through the impressive Musanze Caves. 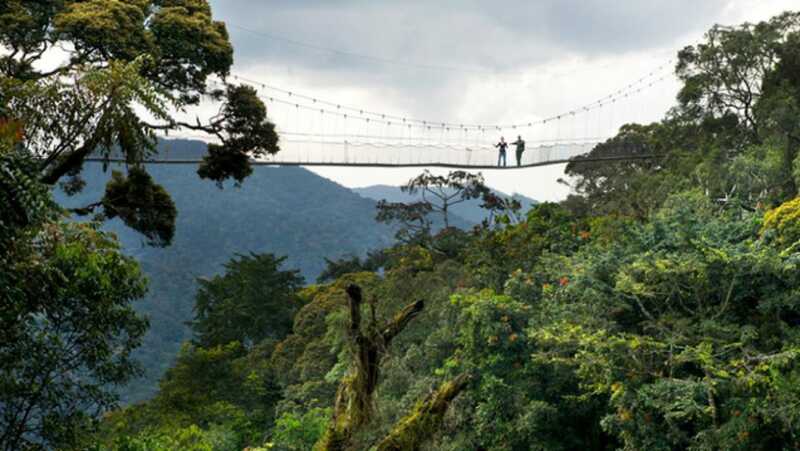 One of East Africa’s most important biodiversity hotspots, the 1,015km² Nyungwe Forest National Park offers visitors to track a habituated group of chimpanzees and hike to East Africa’s only suspended canopy walkway. A dozen other primate species are present, while a checklist of 310 bird species includes 27 Albertine Rift Endemics and numerous other rarities. The closest thing to a seaside resort in landlocked Rwanda is the pretty port of Rubavu, which lies on the northern shore of Lake Kivu, 60km from Volcanoes National Park. 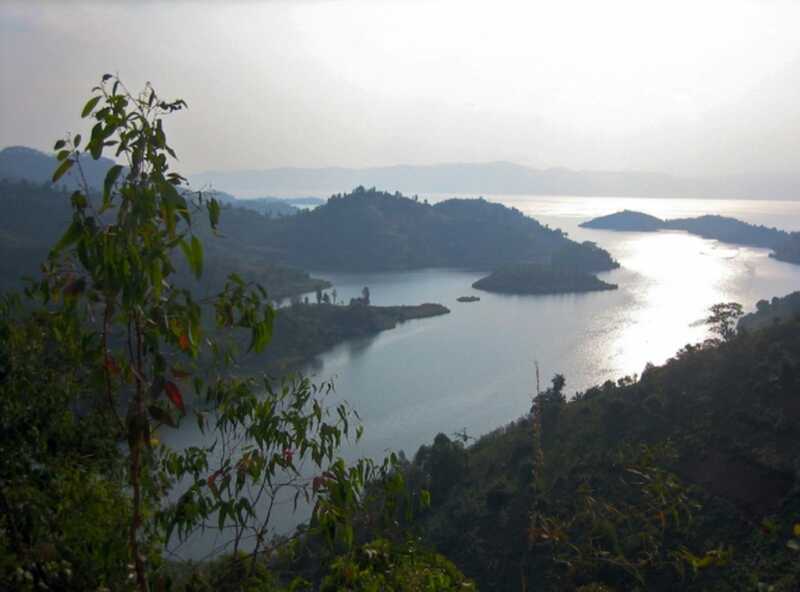 Situated on the floor of the Albertine Rift, Kivu is one of the world’s 20 deepest and 20 most voluminous freshwater bodies, and the lovely lakeshore setting of Rubavu is overlooked by the the distinctive outline of Nyiragongo, the most active of the Virunga volcanoes. The recently gazetted Gishwati-Mukura National Park protects two relict forest patches that support chimpanzee, L’Hoest’s monkey, golden monkey and 120 bird species.